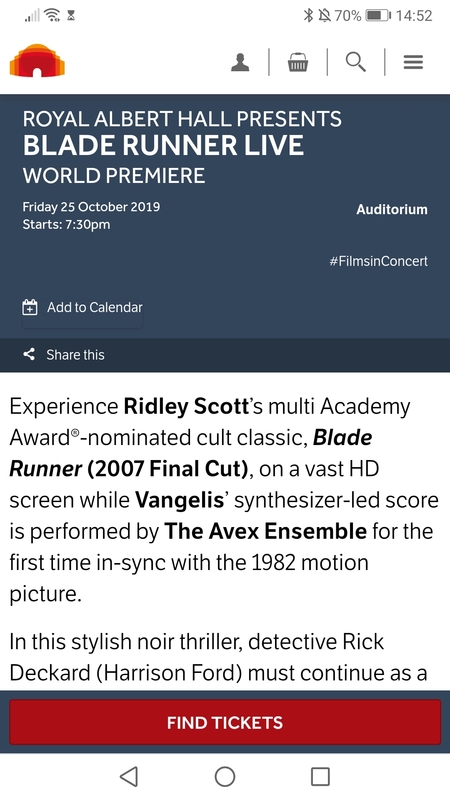 My intention is to enjoy the sound of this filmscore live! One of my favourite films, and my girlfriend’s too. Sales started this morning and were going quick but got 2 tickets! It should be remarkable. Did the same for Back to the Future. Was awesome. Nice! 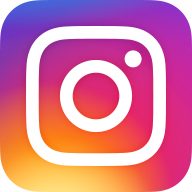 I saw 2001 with the Seattle Symphony doing the music not too long ago. That was pretty amazing. 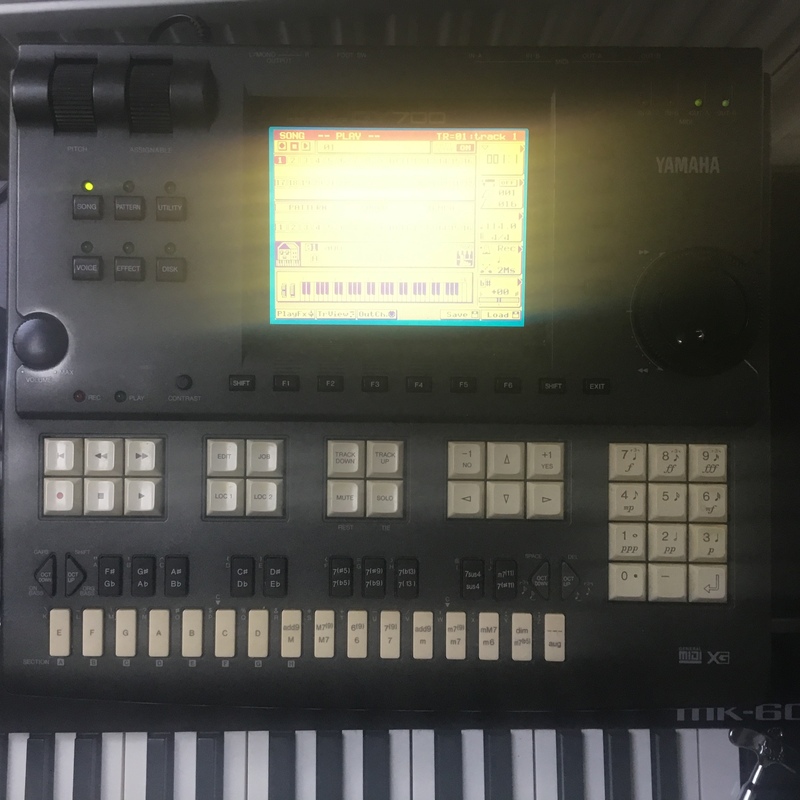 A) Yamaha QY700, to be used for it’s immense sequencing muscle. 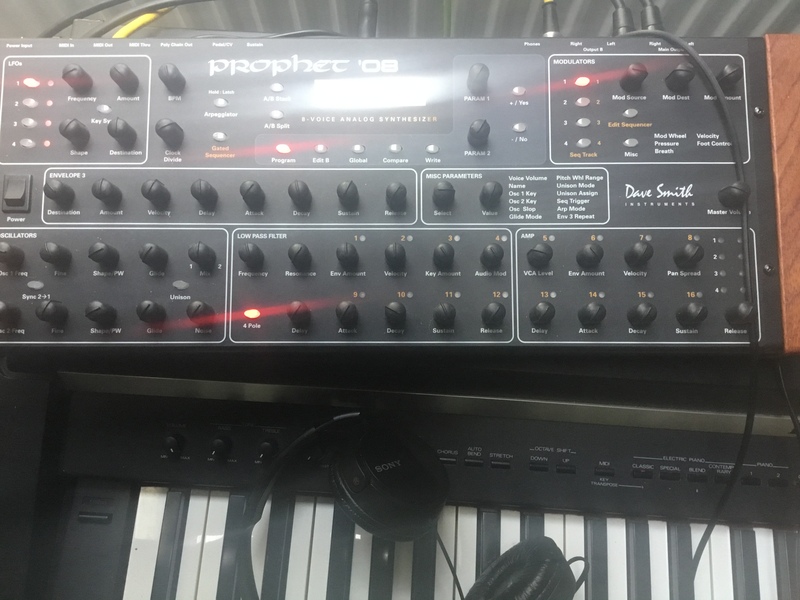 B) DSI Prophet 08. From the chap who played piano on Adele’s Rolling in the Deep (Neil Cowley). 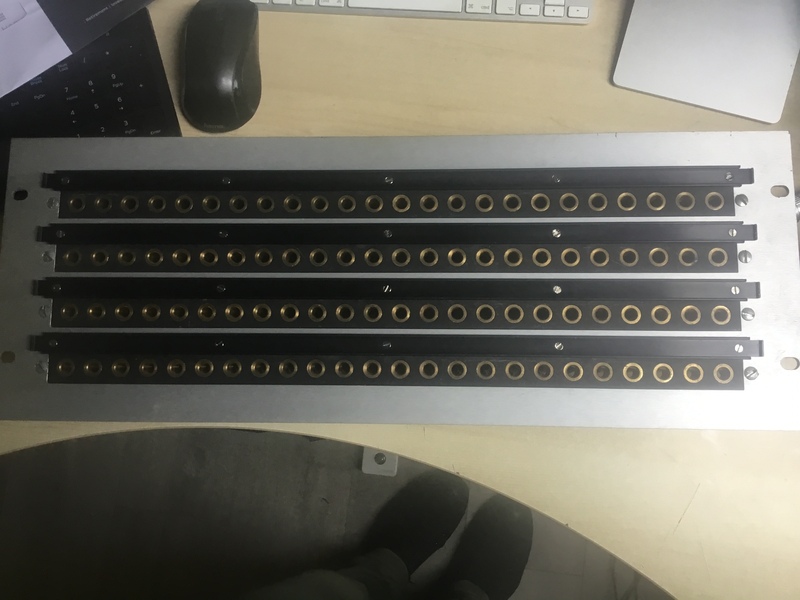 C) 96 point Mosses & Mitchell b-gauge patchbay. ‘Cos you gotta connect all this stuff up somehow. 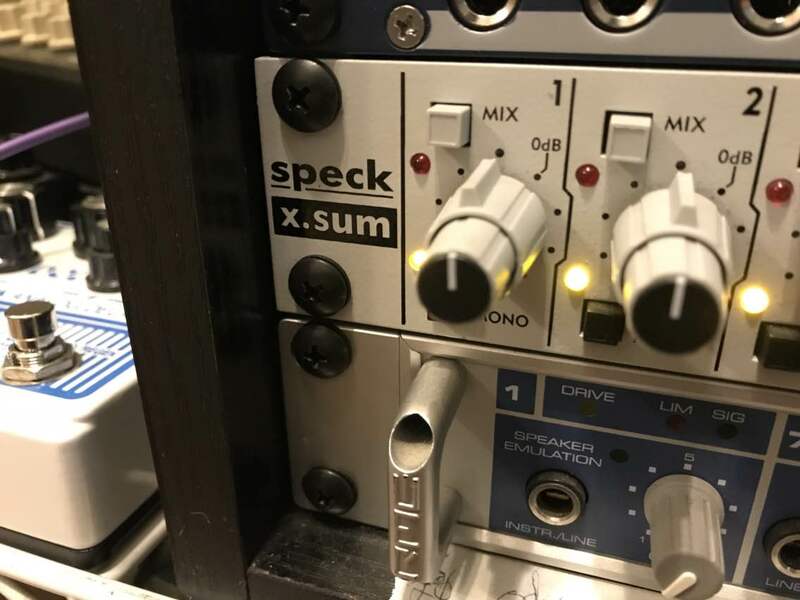 D) 2 x Neve 1073 clones and 2 x API clones courtesy of Sound Skulptor. For drums, guitar, bass, vocals, and 2 x DI inputs for keys / bass / guitar. 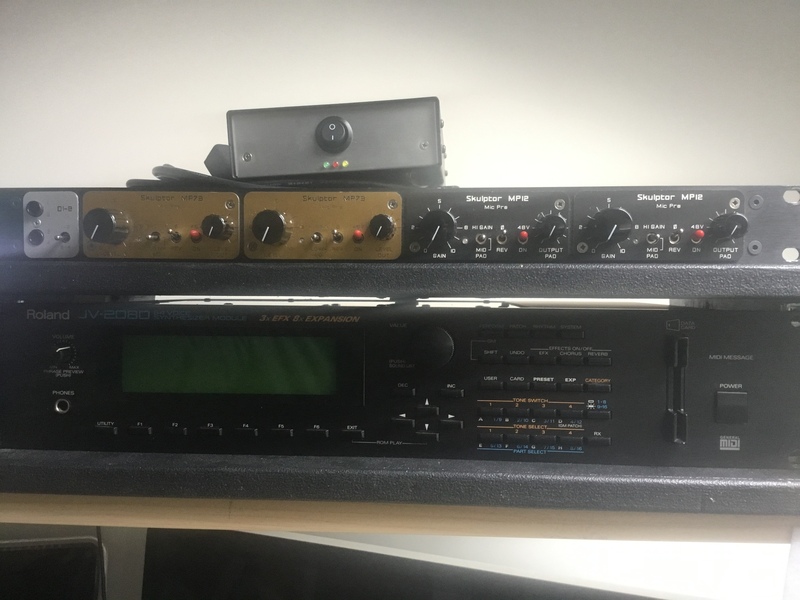 E) The JV2080 will be for miscellaneous polyphonic duties, layering with other synths, and triggering from an SQ-1 (or 2) for experimentation. 5 cards in there too. 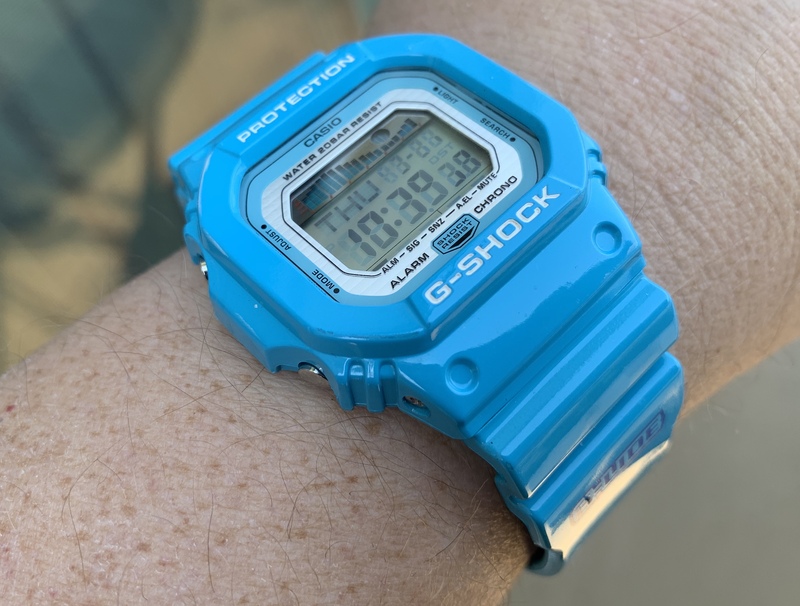 G-Shock 5600 G-Lide. I intend to take it on vacation. …and it turns out I need a new reverb tank. The one I was sold as “new old stock EMS VCS3/Synthi reverb tank” a year or so ago isn’t what the seller claimed. I had to order another from Germany. While I was at it, I ordered every pot, cap and transistor to completely restore the VCS3, as well as a mod to rebuild the reverb amp circuit to match the better MkIII reverbs still used by EMS today. Just treated myself to Roland TR8s and TB-03. Coming Monday. Going to pretend I’m Joey Beltram!!! 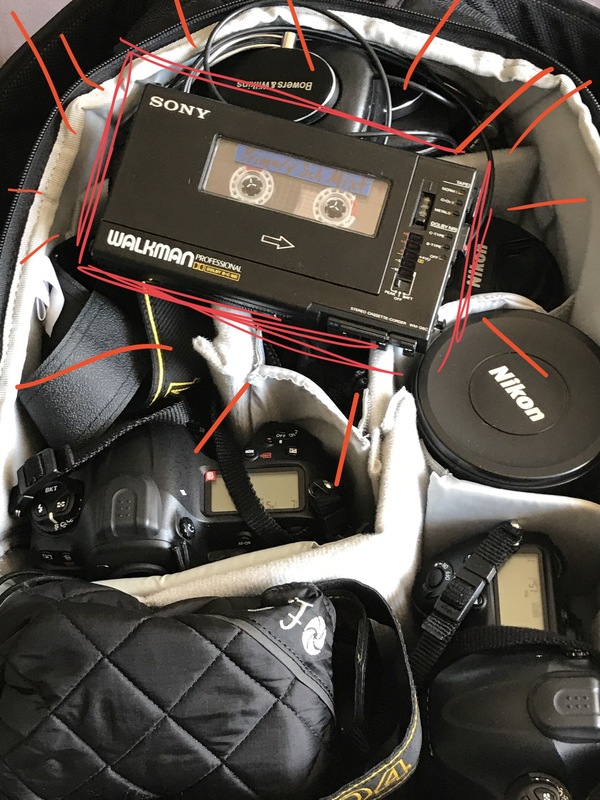 Isn’t going to replace my Tascam DR100III any time soon, but once I find a decent mic it’ll be recording background audio, and also plan on making some old time granular samples. For now, listening to old tapes from high school while I’m on the job. Just got a Charlie Labs Digitar. It’s an early 90s guitar midi controller. My plans are to use it for creative things. Ooh, might have to make a trip to the smoke for that one! Thanks for the heads-up! Check out the tickets quickly; they were going fast yesterday. As I was booking, the seats I had chosen were being taken by others! My latest purchase hasn’t quite happened yet - I just sent my Machinedrum UW MkII off to Elektron so that they can add a + Drive. I am quite excited about this one. My intentions? To bring what I consider the best drum machine ever made up to its fullest potential. WOW! I have wanted one of those since they first came out! Nice score! I never heard of it until 3 days ago. Found one on reverb and ordered it blindly. So far its pretty cool. I am sure it would make a wonderful companion to an FM synth - as well as a physical modelling instrument. Really cool idea, that one. I just picked up an Arturia KeyStep and, without a doubt, it’s suddenly opened up my musical horizons and capabilities with the Digitone. 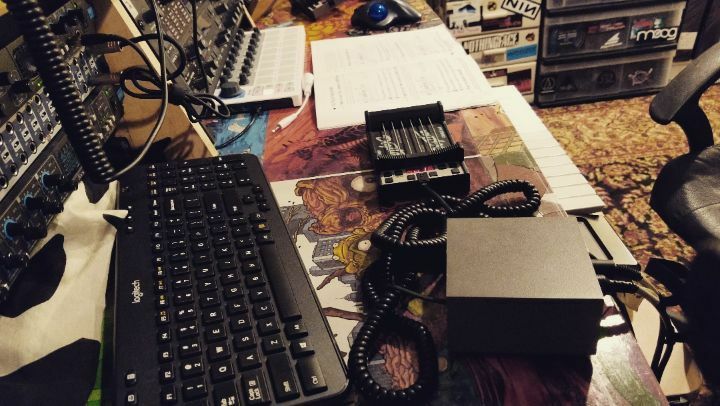 Sometimes it only takes one thing - possibly inconsequential; I was working fine without a keyboard previously - to really open the doors to new creative possibilities. It’s the first bit of new gear I’ve bought in 2019 which is a marvel given that we’re nearly at the end of March! Sweeeeeeet. Neil Cowley is a musical badass.